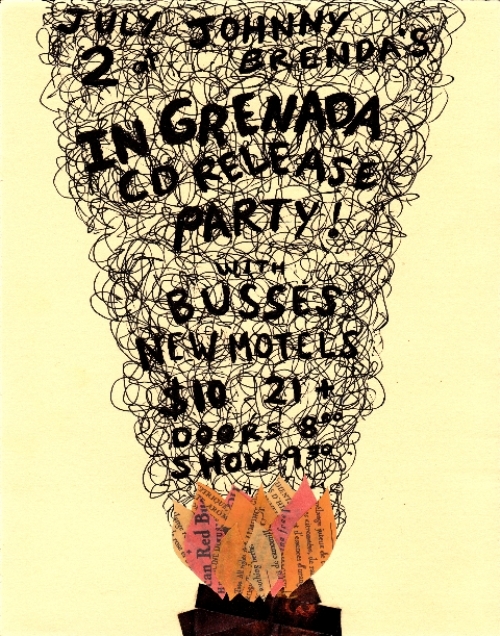 Way back around February, Philadelphia’s In Grenada sent me a few early demo songs from a new album they were working on. Since then it has been one of my most anxiously awaited releases this year. 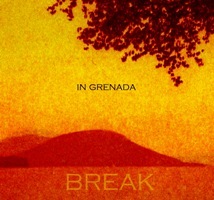 That album, now titled Break recently made it’s way to my inbox and it has been well worth the wait. 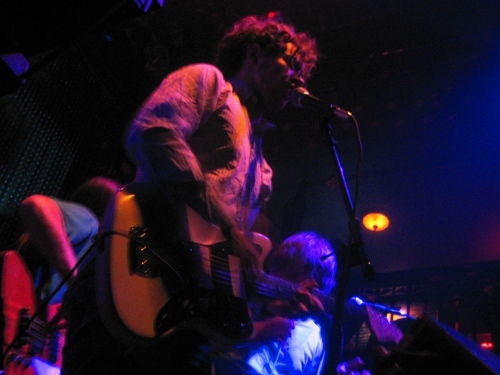 Ten songs that fully deliver on the promise of those early demos. Music filled with powerful percussive rhythms, melodic reverb laden vocals and plenty of textural flourishes like acoustic guitar and xylophone. Much like the Arcade Fire’s Neon Bible or Bruce Springsteen’s Darkness On the Edge of Town, there’s an underlying sense of spirituality woven throughout the feel of the songs and the imagery of the lyrics that really ties the record together nicely. It’s one of my favorite releases so far this year. Here’s a couple songs to give you a taste, one of my personal highlights, the hypnotic rhythms of It Doesn’t Matter and the majestic sounding There’s a Change. 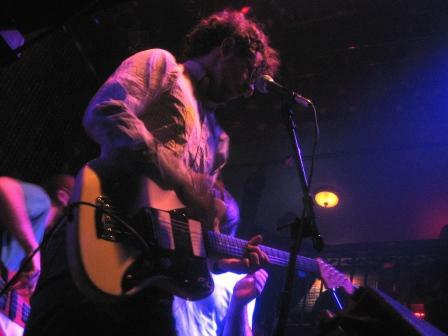 Watch for an upcoming release date and be sure to head out and catch their equally amazing live show when they take the stage Wednesday, December 9th at Johnny Brenda’s in Philadelphia. Hey !, Is This Thing On ??? April 24, 2009 by -tom · Comments Off on Hey !, Is This Thing On ??? 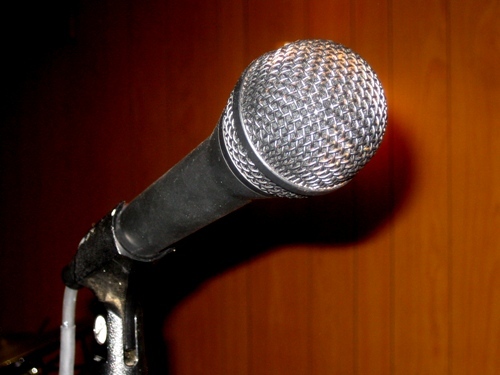 Be sure to try and catch some of the Bag Of Songs sponsored live events coming up soon. 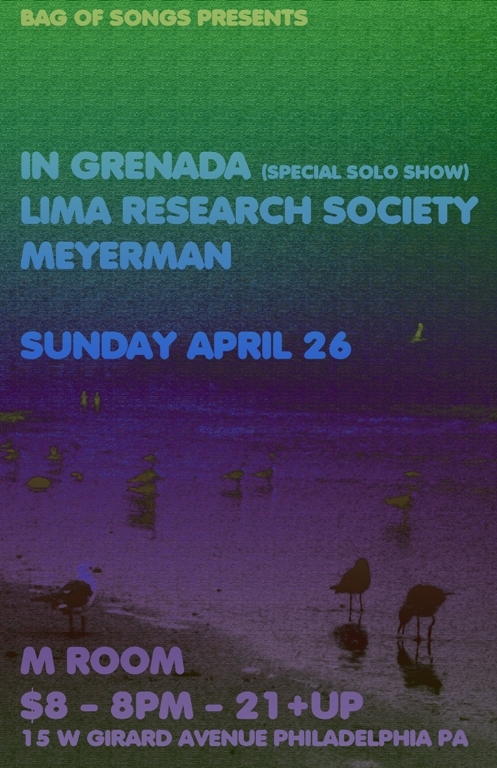 This Sunday April 26th at The M Room, it’s Jesse Leyh bringing a special stripped down solo version of In Grenada, along with indie-psych-popsters Lima Research Society and the power pop awesomeness of Meyerman. On Sunday May 10th it’s back to the M Room when Village Green Productions and Bag Of Songs bring you Minneapolis’ Halloween, Alaska along with Philly’s Missing Palmer West and more TBA. On Thursday May 21st it’s Bag Of Songs vs The Broken Bell vs Girl About Town in The Battle Of The Blogs at the North Star Bar where each blog brings you a band, and the audience decides a winner for the night. The Shots will be representing Bag Of Songs, River City Extension representing The Broken Bell and The Robes will be dishing it out for Girl About Town. If you’re in a band,especially local Philly area artists, and want to be considered for future BOS events make sure I have your music and some contact info. If you want to send me something the info is over on the right sidebar or you can email me at bagofsongs@gmail.com. 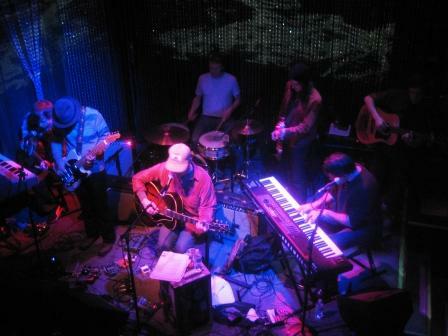 A few photos from this past Friday night’s show at Johnny Brenda’s In Philadelphia. 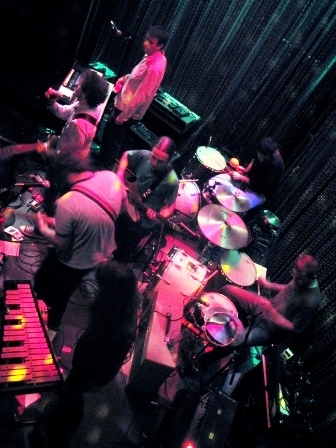 Opening the night was Philadelphia’s In Grenada, proving that they are indeed deserving of our artist to watch status for 2009, their powerful double drumming fueled songs only increase in intensity in a live setting. 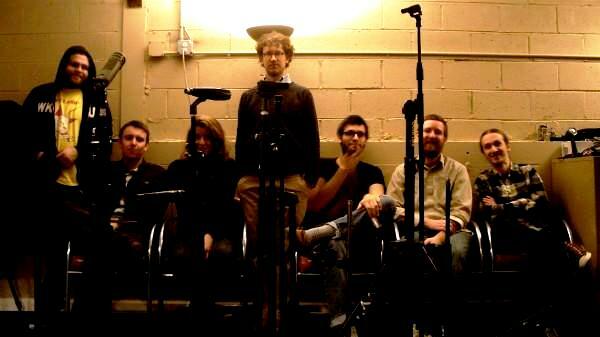 Be on the lookout for their new record coming soon. 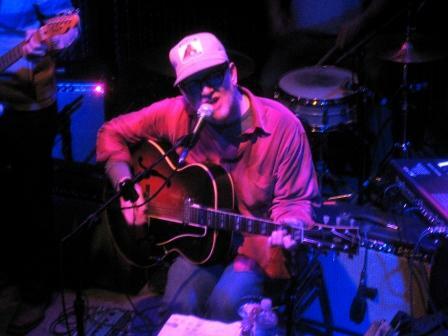 Lambchop then turned an excellent, albeit somewhat mellow set that recalled the smooth rootsy sound of Bob Dylan‘s recent records.